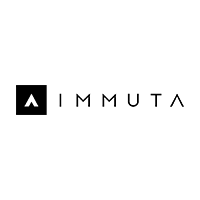 Immuta is the fastest way for algorithm-driven enterprises to accelerate the development and control of machine learning and advanced analytics. The company’s hyper-scale data management platform provides data scientists with rapid, personalized access to data to dramatically improve the creation, deployment, and auditability of machine learning and AI. For more information, visit www.immuta.com and follow us on Twitter @ImmutaData.